Slimline 15 pin high density female-female gender changer. 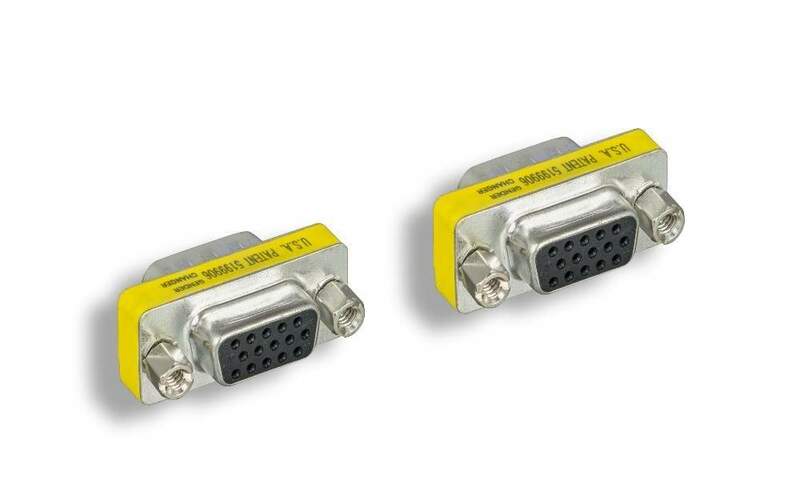 Used for changing the gender on monitor style cables and switch boxes. This slimline unit is ideal for low clearance positions. The 4-40 Screws and nuts can be removed for Flexible Applications.